Fingers crossed and cheering a lot! Someone should start a fundraiser for this. Previous jailbreak news reported about exploits that would go as far as 12.0.1… so I take that basically this latest news is reinforcing the possibility of seeing a 12.0.1 jailbreak…. 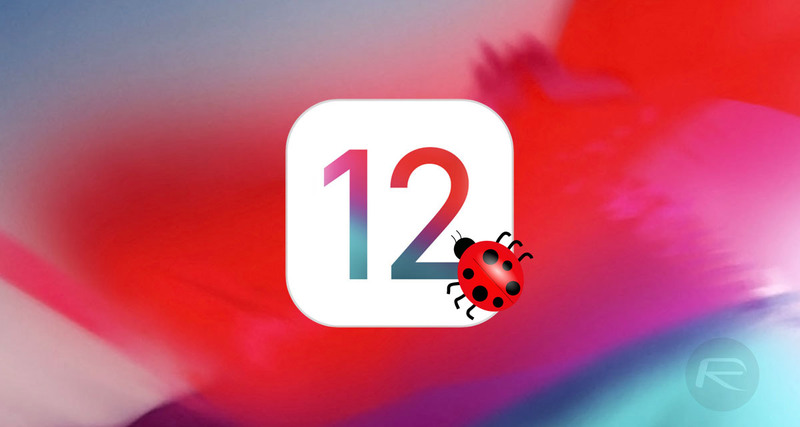 Anyone taking the chance and update to 12.1 before it stops getting signed?